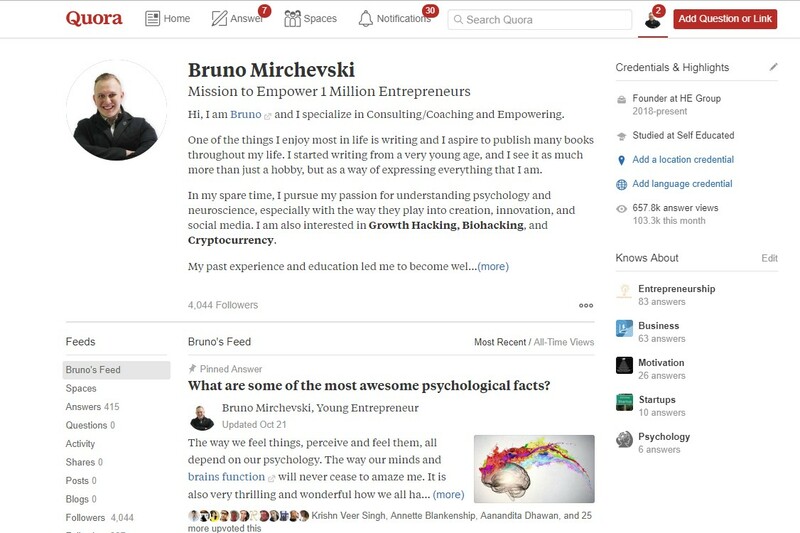 What Are the Basic Rules for Using Quora? 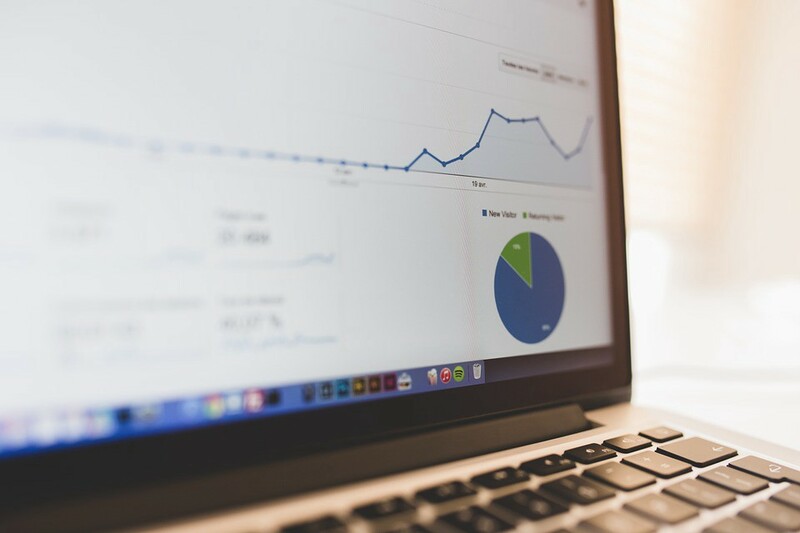 How Will This Bring More Traffic to Your Blog? It’s an excellent website where you can find an answer to your every question. It’s fun, engaging, and beyond helpful. It’s actually a well-known platform with hundreds of millions of users. However, considering its potential, I still think it is very underrated. For many years now, some of the most utilized social networks that helped entrepreneurs develop their businesses were mostly Facebook, Twitter or Instagram. I’m not saying that using these platforms has not been proven to be helpful, on the contrary, it definitely is. However, if you want to drive more traffic to your blog you need be open to exploring other options as well. And so I did. Only after stumbling upon Quora I realized that I should include more alternatives on my list. When I started my business I made my growth plan, consisting of a strategy for using each social media and network individually. By developing this plan I spotted the networks that showed to be more helpful than others, and later I put my focus on them. 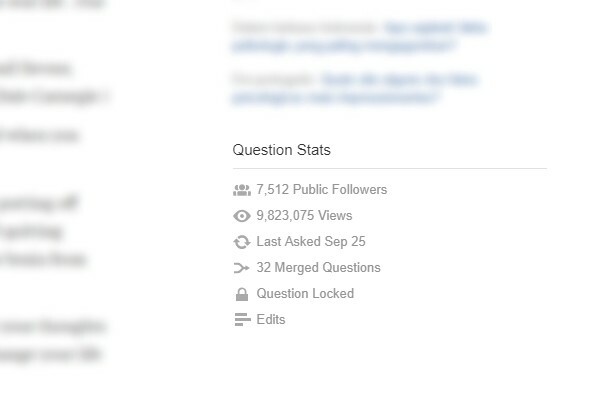 What came as a surprise to me was the amount of traffic that Quora brought to my pages. For those of you who do not use it, it’s a platform where users can ask or answer questions. The topics know no limits, from simple gardening questions to some serious entrepreneurial and life advice, you can literally find everything here. Learning that this network can help me in my quest, I made a completely different strategy for it. 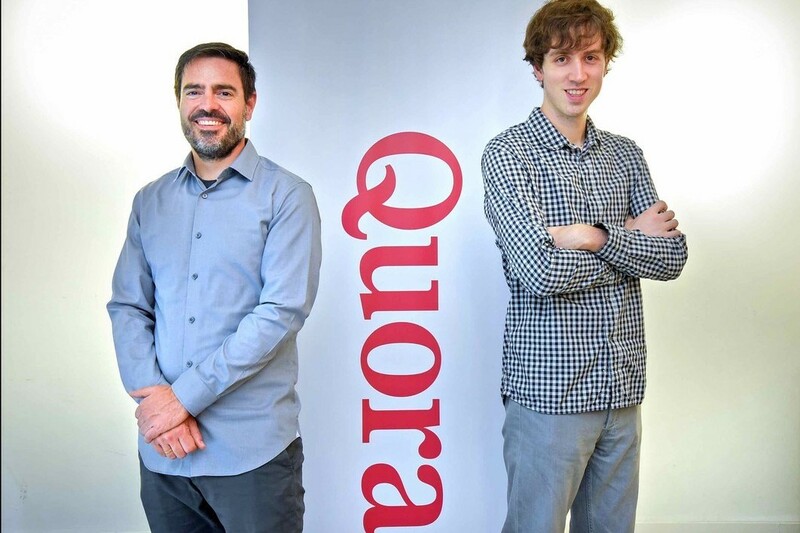 Established by two former Facebook employees Adam D’Angelo and Charlie Cheever, back in 2010, from a Q&A platform Quora became the ultimate place for informing. Some even compare it to Wikipedia, especially after the redesign it went through in 2012. Nevertheless, as of 2018, the platform has nearly 200 million monthly users. Needless to say, people recognized its potential, and so should you. Even if you don’t have a particular goal, there are some essential rules that you need to follow on Quora. The platform works through upvotes downvotes and answers views. The more upvotes or answers views you have, the higher your contribution will climb. First of all, you need to create an account. Use a nice picture of yourself, fill out the bio and choose topics you are interested in. You will notice that your front page will be filled with questions and answers on these topics. You can also follow top writers for the topic you are interested in. It’s very easy to find them, you just need to search for the topic and click on the “Most Viewed Writers”. This gives you the opportunity to easily find questions you can contribute to. Overall you just need to find a post and write your answer. It’s incredibly simple. Finding a question is simple, finding the right question is incredibly hard. If you want results, you should avoid questions with only a few views. If you want your questions or answers to be noticed, they need to have a deeper meaning. Focus on the topic that suits you or your business the most, and choose a niche. You won’t be noticed if you answer all kinds of questions, therefore, try to be more precise. Besides, what’s the purpose of answering something that you are not entirely familiar with? The solution to success rests in the upvotes of your answers, thus try to have a real specific answer that might also involve a picture and the right source. 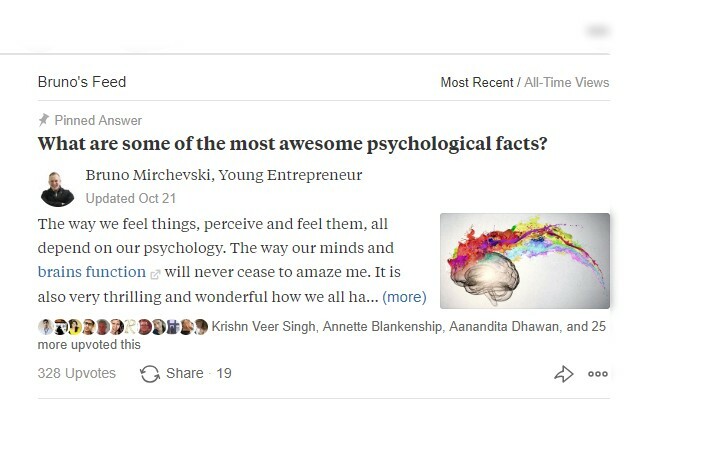 If you’re fortunate enough and have many upvotes, Quora will get you featured on the front page. With a little effort, you can even become a top writer. However, keep in mind that if you are not careful enough, you run the risk of getting banned. As a business owner, I realized that one of the most valuable things for my growth is to engage with my customers as well as the potential ones. Social media is just the right way to do this. After stumbling upon Quora I decided to give this network a try. Needless to say, I was impressed in many ways. As I previously mentioned, if you get upvotes and views, you can get featured and thousands of people will see your content. Imagine if these people also entered your website thanks to Quora? It’s possible, you just need to insert a link of it in the answer. Take a look at your blog. 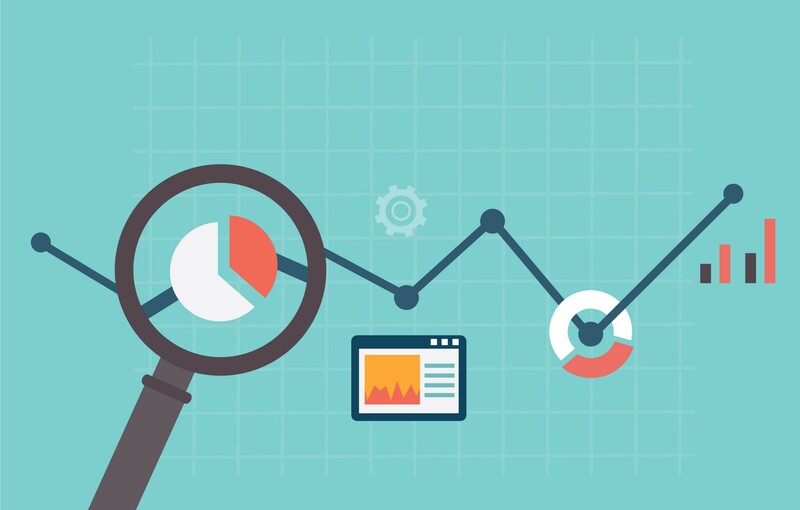 Is your content engaging or valuable enough? If yes, then you can use this to your advantage. Quora allows you to link your webpage by answering a question, hence find your most useful and informative blog posts and use them wisely. 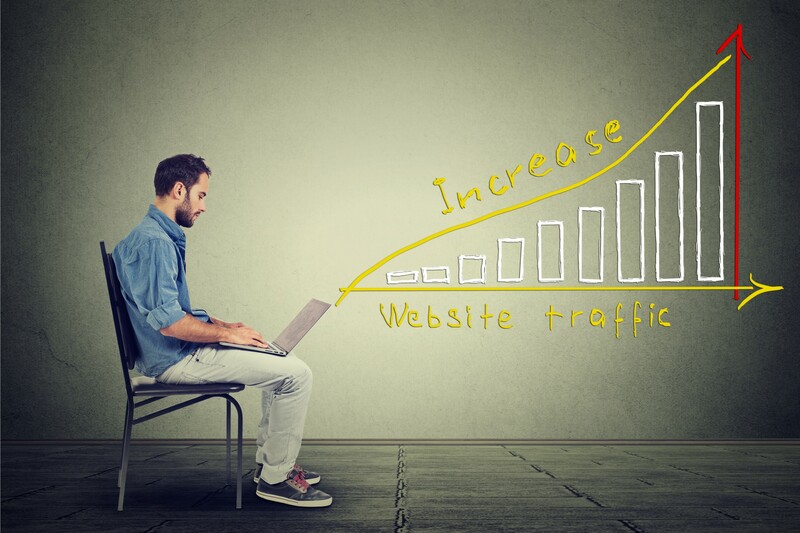 If your answers get noticed, you will mark a rapid change in your traffic. And not any kind, but high-quality traffic with people staying up to 5 minutes or longer and browsing through your content. Now, for some, this is the most significant part. If you have a product to sell, Quora can help you gain potential customers. Once you’ve built up your reputation, use your answers to direct traffic straight to your page, or to a free resource where you then upsell to your paid product. For this, you need to be careful. As I said before, you can easily get banned, and you wouldn’t want that risk. Don’t link your website/product on every single answer, only if it’s incredibly relevant to the context. When you do link it, keep it short, simple, and subtle. You don’t want to bore or annoy your readers. I use Quora with a more personal approach. Instead of selling products, I give away my knowledge and advice. Or at least that’s one way of putting it. If you’re not in it for the profit, the social network can also provide you with a firm base of followers that agree with your visions, ideas and the work you do. Make sure you have a mobile-friendly website because a total of 40% of Quora traffic comes from mobile devices. I have been using Quora for a few months, but I am already seeing a firm base of followers. The best thing about is that not only I have regular readers to my questions, but I also managed to make friends along the way. People from all around the world that have similar worldviews with me. If you still don’t have an account on Quora, make sure to make it as soon as possible. It’s a fast-rising network that already surpassed Yahoo Answers and has around 400,000 active topics, growing more and more with each passing day.